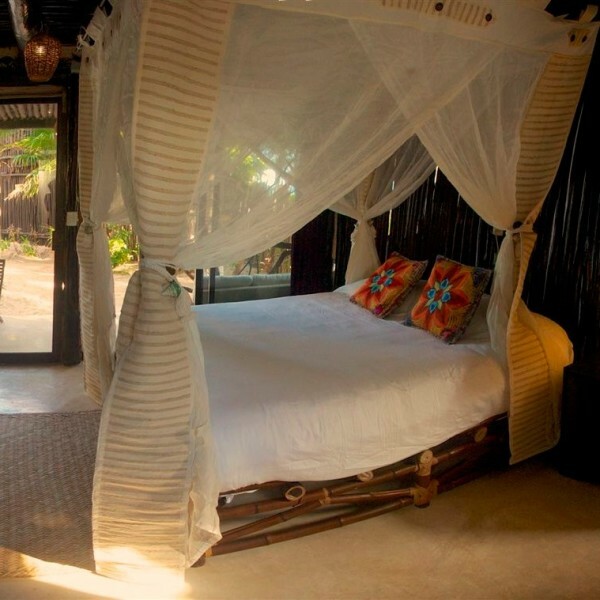 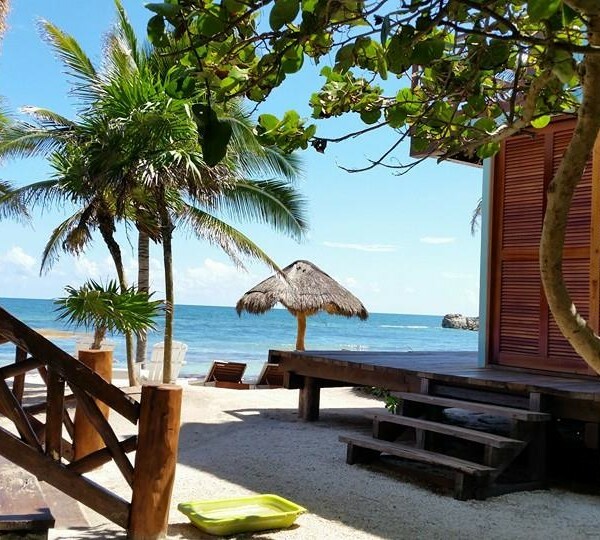 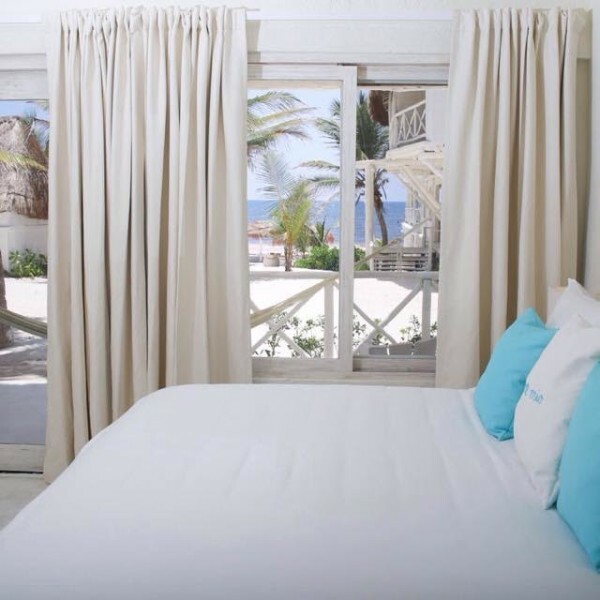 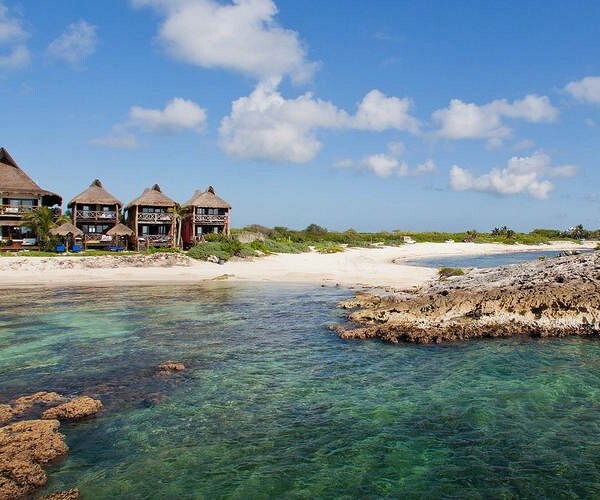 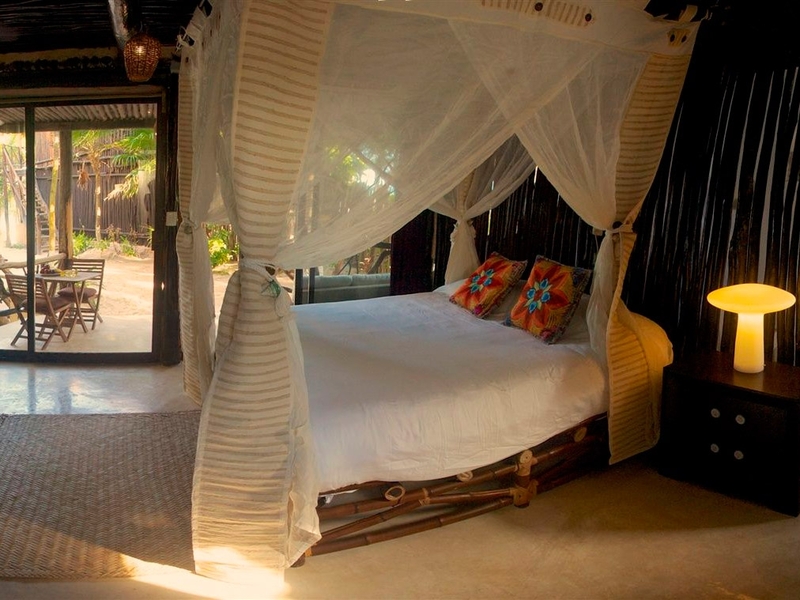 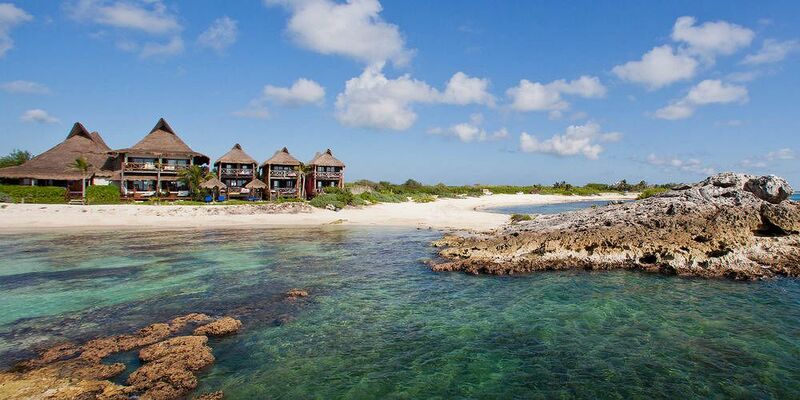 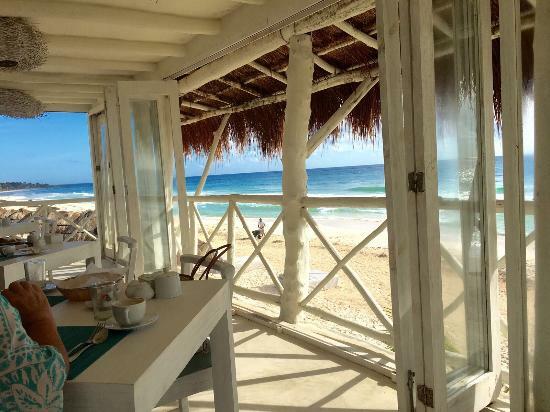 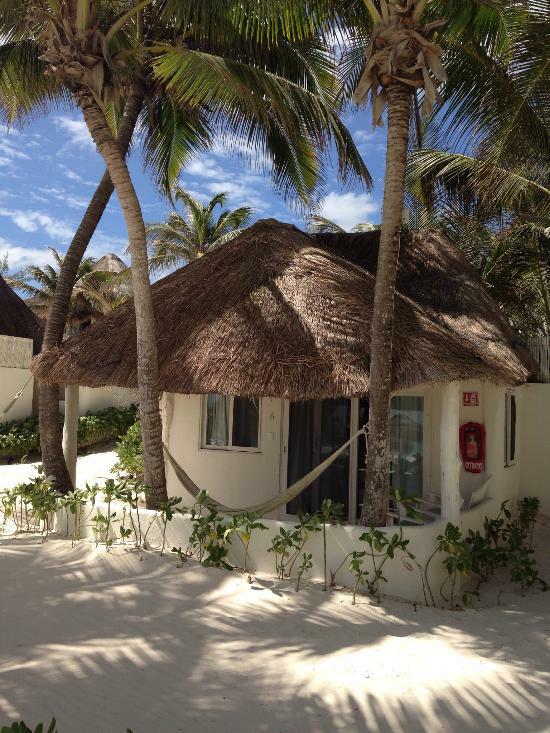 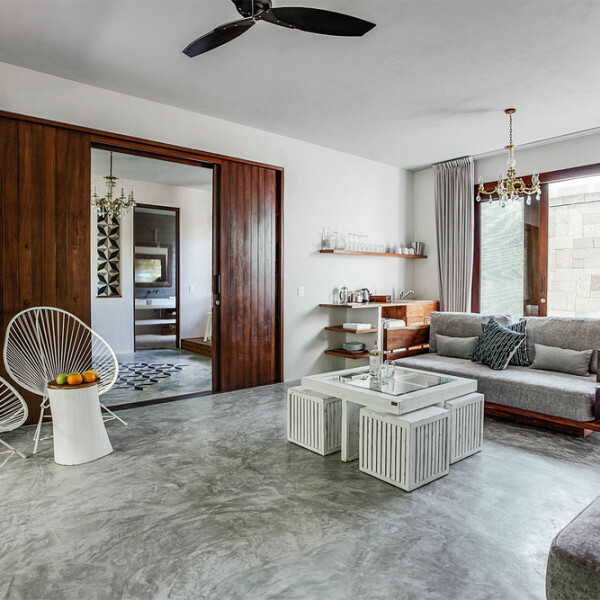 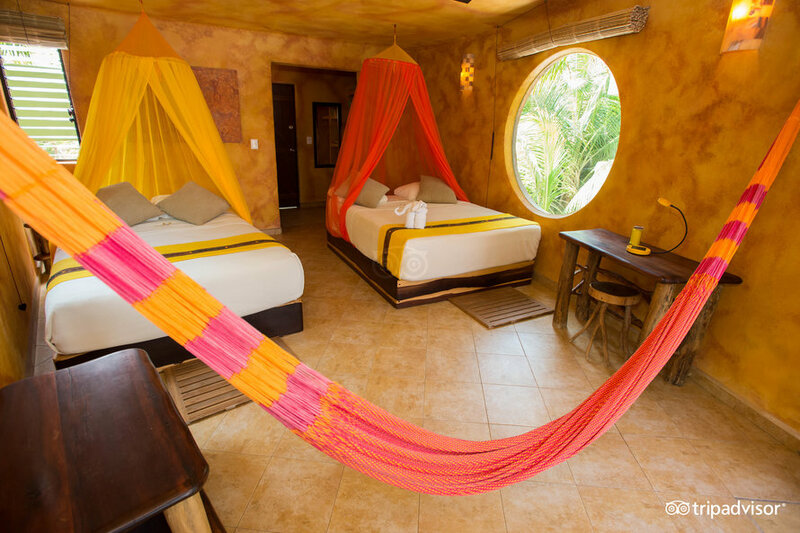 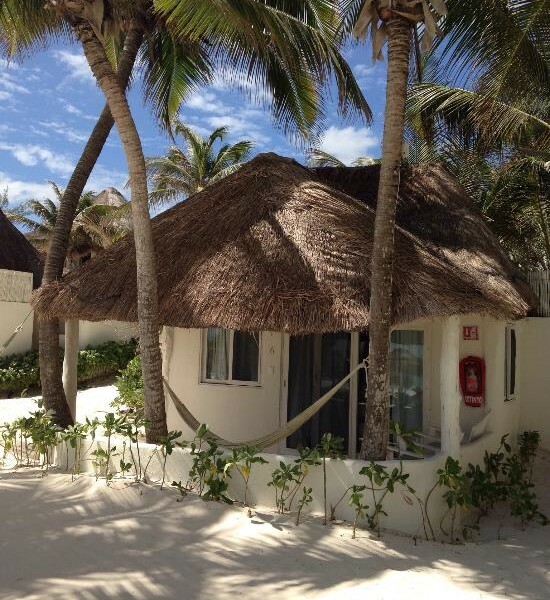 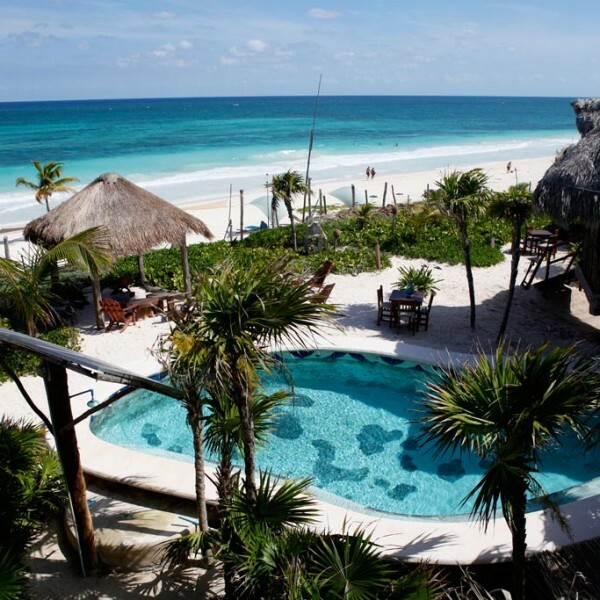 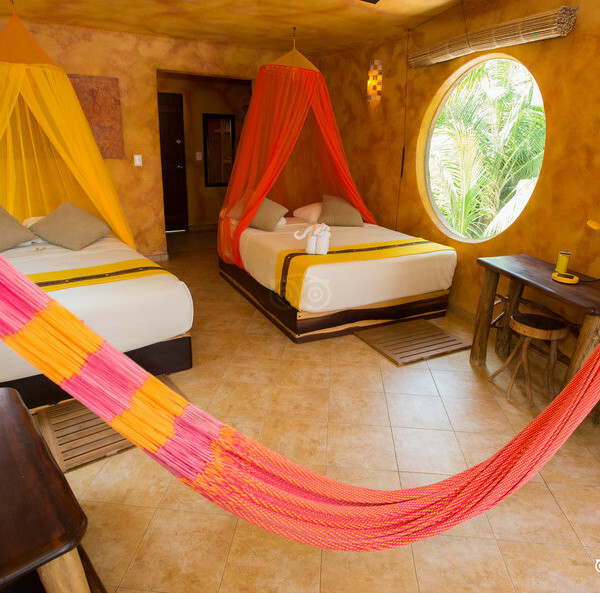 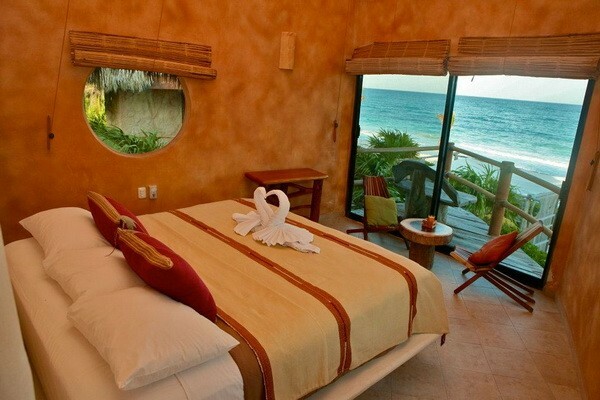 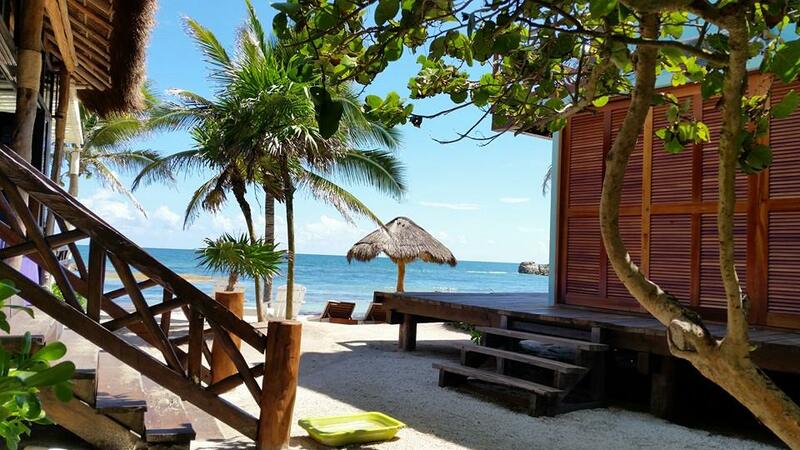 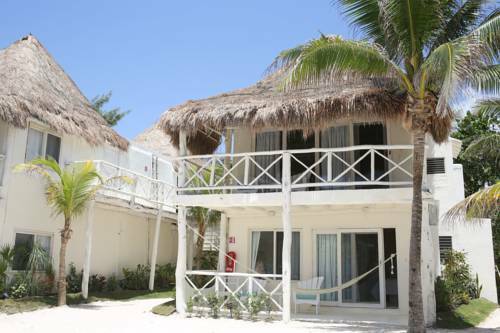 We’ve selected the best hotels in Tulum for a comfortable and blissful stay on the beach. 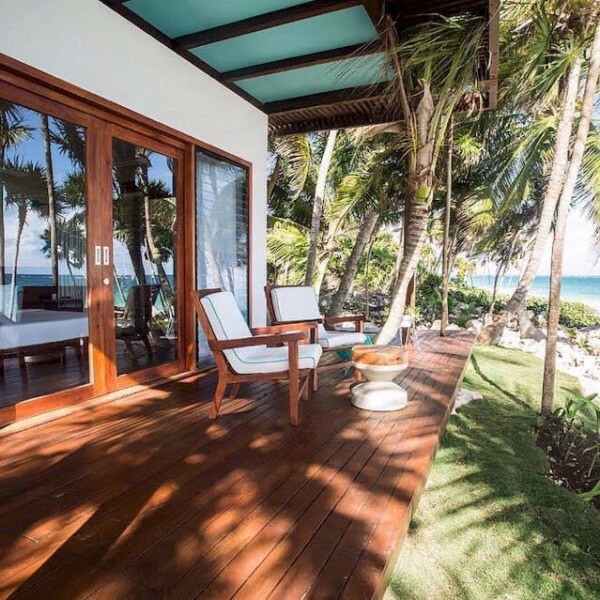 Get all the amenities of home, on the gorgeous Caribbean coast. 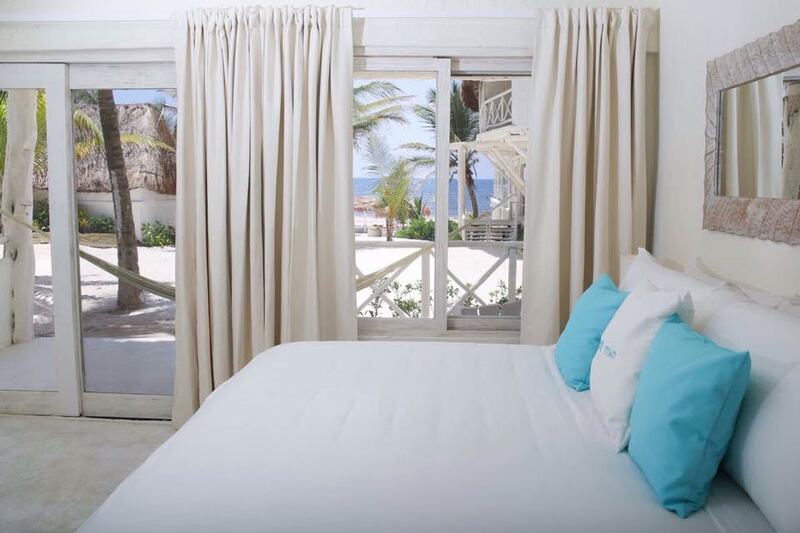 Skip combing through TripAdvisor to find your accommodations—we’ve got you covered. 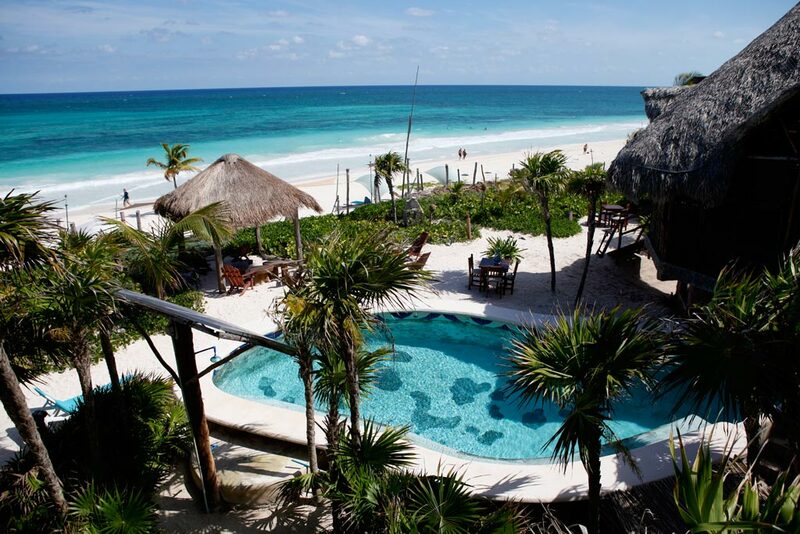 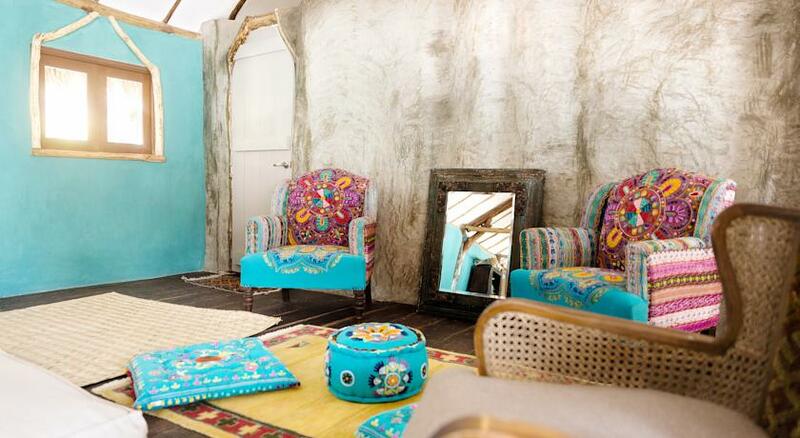 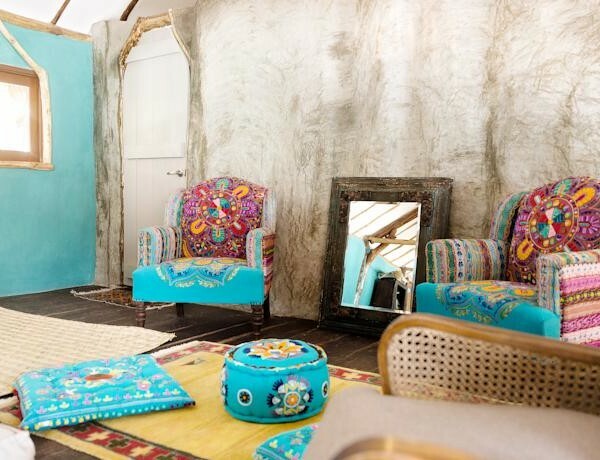 Treat yourself to the best chic hotels Tulum has to offer.